The newest variety of olives offered at Todaro Bros, these Italian olives come from the northwestern most point in Sicily. 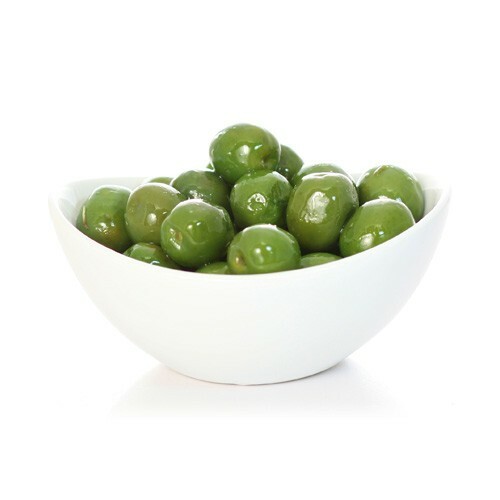 Bright green in color and buttery in flavor, these olives appeal to many olive lovers and are quickly becoming one of our popular varieties! All Todaro Bros. olive products are packed to order, and sold in 1 lb. increments.